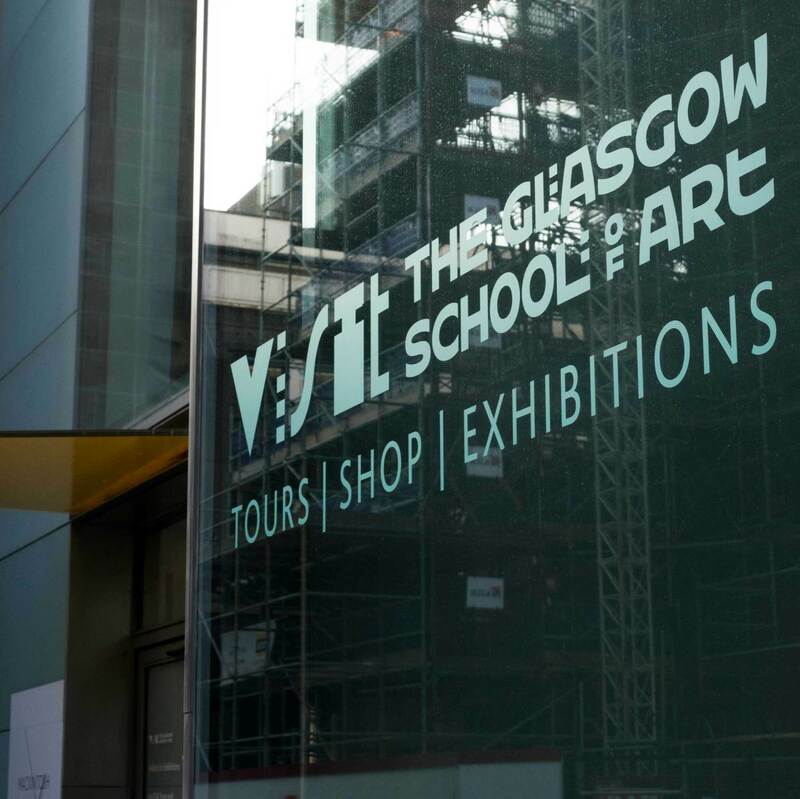 We were commissioned by The Glasgow School of Art to come up with a versatile identity to represent their public facing tours, retail and exhibition activity. We created a playful set of geometric letterforms that work in tandem with the existing GSA brand. 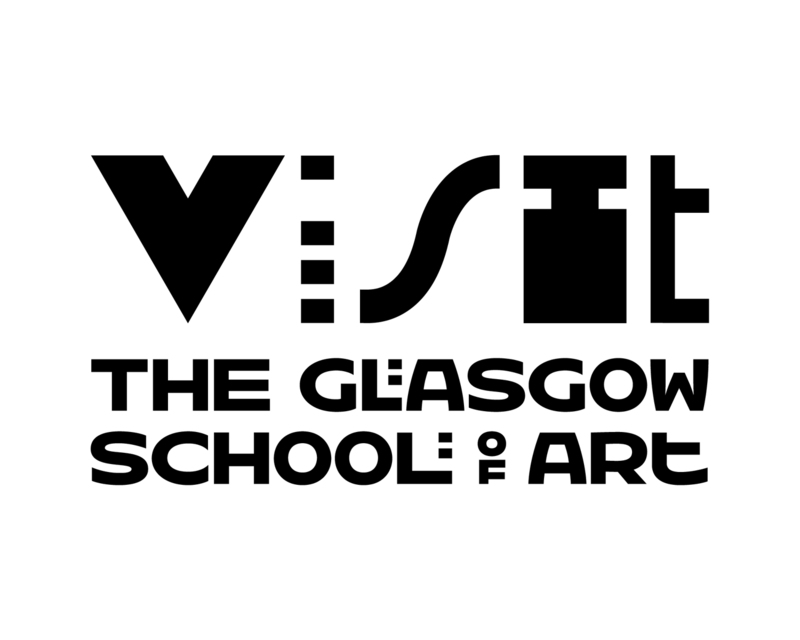 The VISIT logotype features on the entrance of the Steven Holl designed Reid building, as well as ongoing promotional literature that we also produce. Original concept developed with assistance from Malcolm Murdoch.